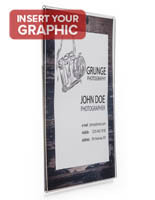 18" x 24" 22" x 28" 24" x 36" 36" x 48"
Designed to fit 16" x 20" printed graphics. Non-glare acrylic frames for easy viewing from every angle. 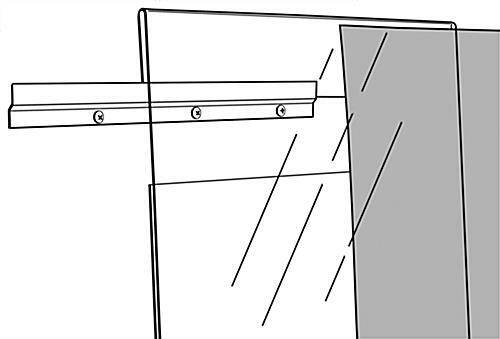 Includes a metal bar for easy wall-mounting. 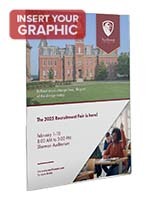 Side insert design for fast and easy poster changes. 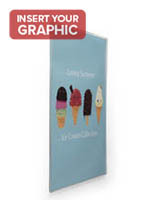 These poster holders, 16 x 20 frames are designed for indoor wall-mount use. 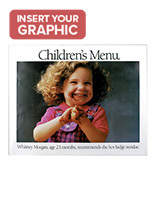 These units can be used to advertise special promotions, upcoming events, or even new menus. 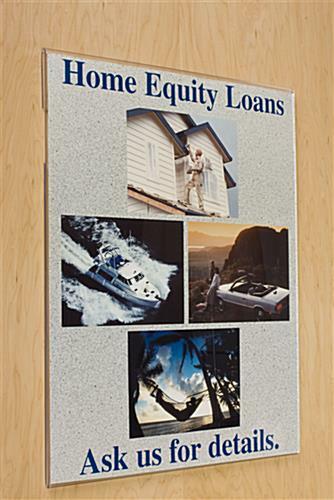 The simple design of these 16 x 20 frames makes them ideal for use in a variety of locations, both residential and commercial. Restaurants and cafes often use these poster holders to promote weekly specials. These 16 x 20 frames can also be used to display art reproductions within schools or art galleries. Retailers even use these acrylic displays to introduce newly released merchandise to customers. Each of the 16 x 20 frames is made from non-glare acrylic and comes with a wall-mounting bracket for ease of use. 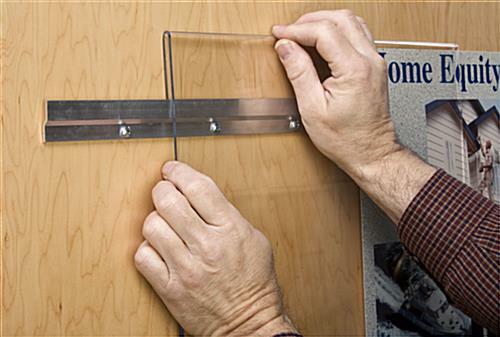 Once the metal bar is mounted to the wall, simply slide your acrylic poster holder onto the metal bar to display advertisements. 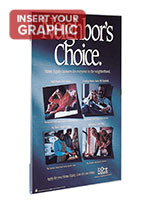 The "fold over" design enables customers to easily insert or change out displayed graphics from the side. 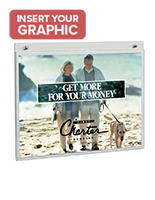 The non-glare frame prevents glare from hindering the view of your displayed advertisements. 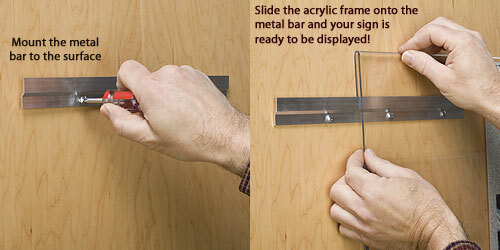 These poster holders, 16 x 20 frames are part of the "Deluxe" series of acrylic poster holders. An economy version is also sold for added convenience as well (please see related products). 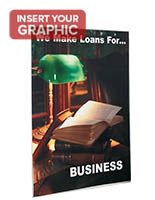 16.1" x 20.1" x 0.375"
Used for displaying posters around work facility. Very sleek and professional looking. Easy to read through the acrylic. Hung with ease. Super fast shipping. Would purchase again. Patricia, thank you so much for the lovely review! We're proud to make these acrylic wall poster frames in our Workshop, and we're glad that they're the perfect professional display for your posters.